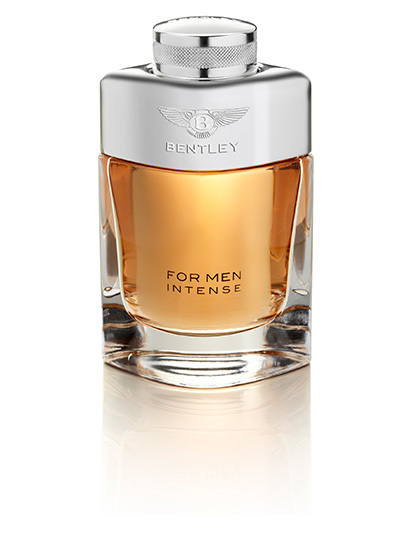 Bentley For Men Intense is an Eau de Parfum with a 15% perfume concentration. 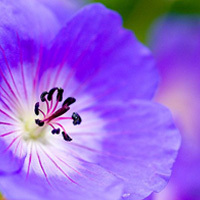 It boasts excellent staying power and offers a long-lasting, truly intense and daring fragrance experience. The fragrance is enriched with incense to lend the composition depth and fullness African geranium adds an elegant aromatic accompaniment to the rich accord. 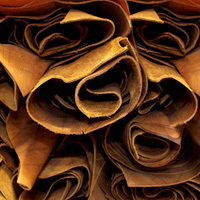 At the heart, labdanum resin smoothly rounds out the leather notes and creates an intense amber resonance. 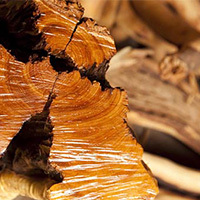 And in the base, the woody dimension has been further accentuated with a sandalwood note. Nathalie Lorson has composed a particularly high-impact version for men bold enough to wear an ultra-luxurious yet extremely sensual fragrance. 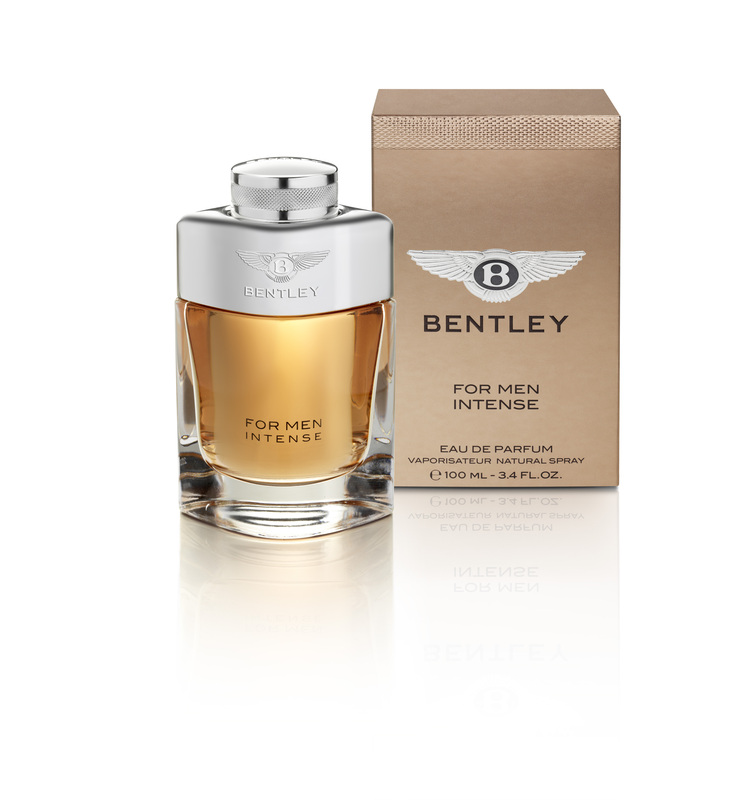 The extraordinary design language of the British luxury saloon cars is echoed in the Bentley for Men and Bentley for Men Intense bottles: the lines and curves of a Bentley have been transposed into the rounded form of the flask. 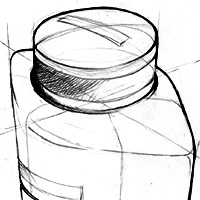 This makes the glass bottle particularly comfortable in the hand. 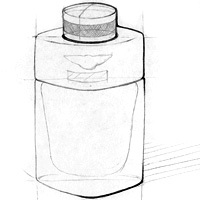 Designing an object for a strong brand such Bentley need a clear vision and a knowledge of the DNA to make it properly. But on top of this obvious statement what is most important is to bring something new to the brand itself. This is the purpose of the Bentley first fragrance line. 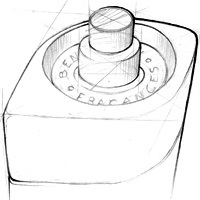 What is the most relevant side to be expressed when designing a perfume bottle for Bentley? My answer, very personal was : Lifestyle This bottle is a piece of british luxury lifestyle reflecting a very strong world: the Bentley one. Shape: fluid. Proportion: bold and balanced. Materials: glass metal. Touch: soft. Weight: serious. All the components create a feeling on each part of the product inspired by what Bentley apply on cars. But here we don't see the car, we just feel the spirit of the brand, you feel the lines and you smell: a new emotional sense is now on board.